The festival gives artists the opportunity to unite and collaborate together with others with the same passion. Artists, welders, woodworkers, jewelers, and a wide range of crafters are hosting workshops in uniquely designed art huts. Meanwhile, musicians are performing, dancers are dancing, comedians are making people laugh and the love glow is ebbing and flowing through the ether. Arte Pad unites artists together into a physical 24 Hr space for artists–a large artist mansion with the art supplies and tools for all different styles of art. From painting and photography rooms to jewelry, fashion design, welding, and woodworking, you name the art, it’s in the Arte Pad! 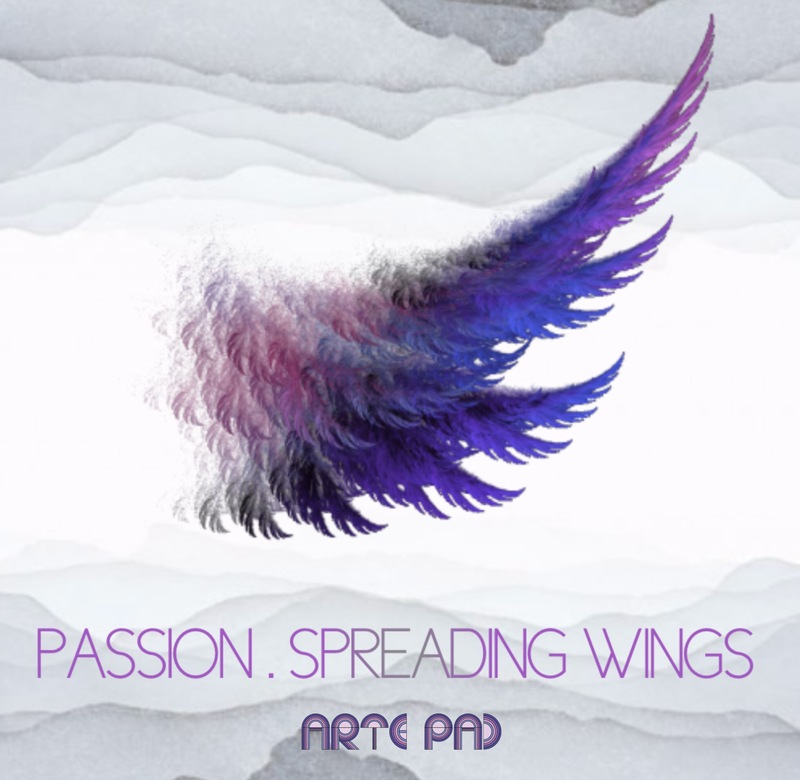 Arte Pad boutique and web store sells and promotes artist’s work. Juice Pad serves organic food, juice, smoothies, salad bar, kava, and drinks 24 hours a day to keep the creative juices flowing. Classes, workshops, and trainings teach leadership and how to work like a professional artist entrepreneur. Artists experience creating teams and teamwork for success, allowing them to make their dreams come alive. Or, as we like to say, their passion spreads wings. Come to Arte Pad Festival…it is your keyhole peek into Arte Pad…..